Contemporary cosmetic orthodontics, such a six month braces are taking Australia by storm and Finesse Dental is proud to be able to provide this option to our patients. The key technology of six month braces is the use of hi tech archwires which have shape memory, meaning that whichever way the wire is deformed by the current improper position of your teeth the wire will return to the ideal original shape allowing your teeth to automatically move to the desired position. Simply Incredible! You do NOT have to wear metal braces on your teeth. 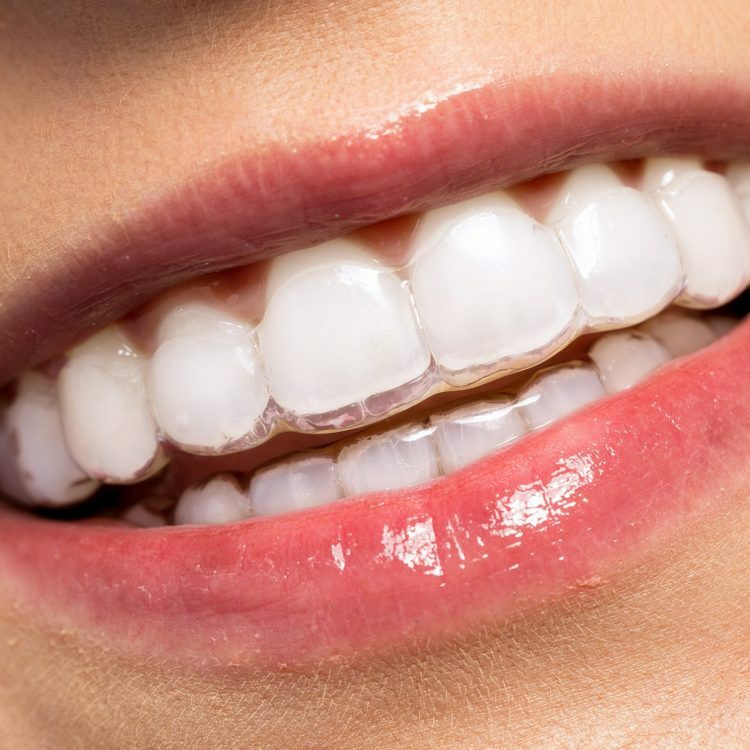 We use clear, nearly invisible braces on your teeth. Unlike conventional braces that can take up to 2 years, Six Month Braces uses time tested technologies combined with the latest orthodontic materials to move your teeth in as little as six months. At your free dental consultation we will give you a realistic guide of what to expect. The cost of Six Month Braces treatment is typically much less expensive than traditional braces or invisible braces with which treatment times are also typically longer. Following your free consultation you will be given an exact indication of costs and treatment time. It is usually priced from $3000 per arch. Giving you a permanent straight beautiful smile.